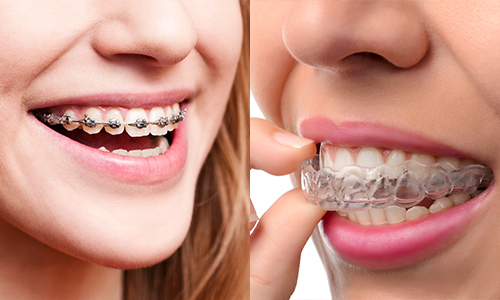 What’s The Difference Between Invisalign & Braces? 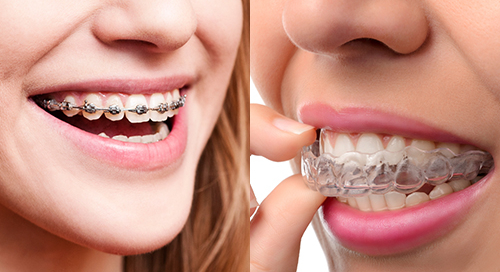 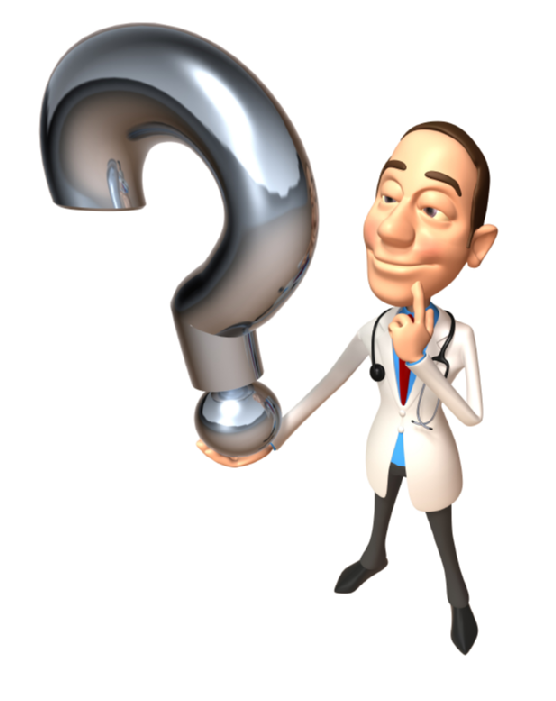 Unsure if Invisalign Is right For You? 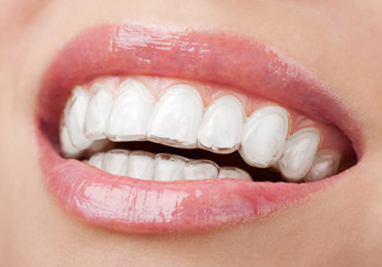 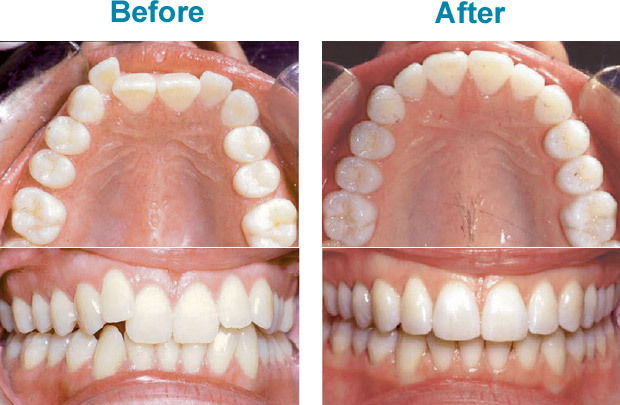 Can Invisalign Improve My Smile?